Have you got a favourite doll? 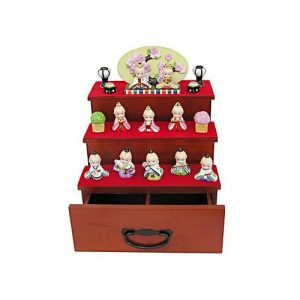 I love the Japanese Hina doll set. What is your favourite doll? This one is great because it has a small drawer to keep your treasures in.